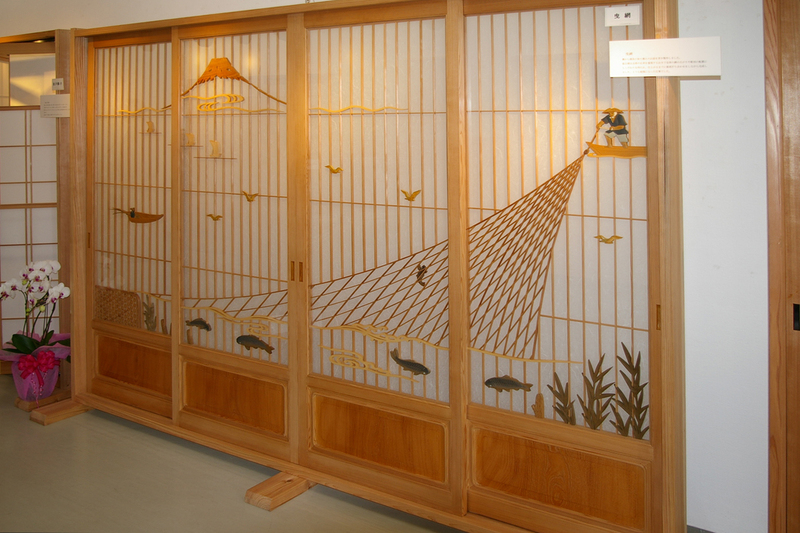 Blog | Bartok design Co. Blog – Page 42 – Bartok design Co.
Our friend`s ryokan in central Italy was featured on Vogue! Find the link here below to read the article. Take a look at these works of art! 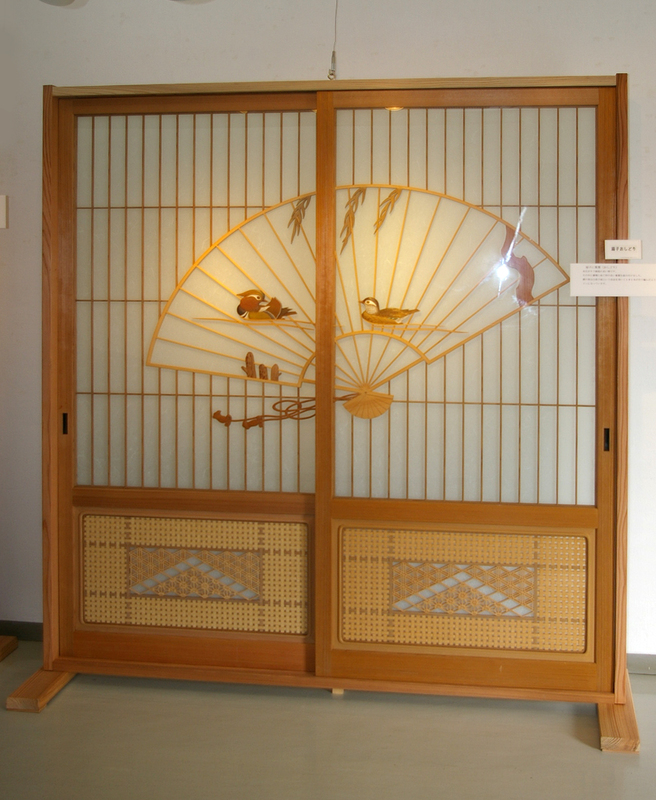 The “kumiko shoji” possess the geometric harmony of a moroccan lattice-work and the wit and non casual irregularities proper of the most refined japanese court culture. 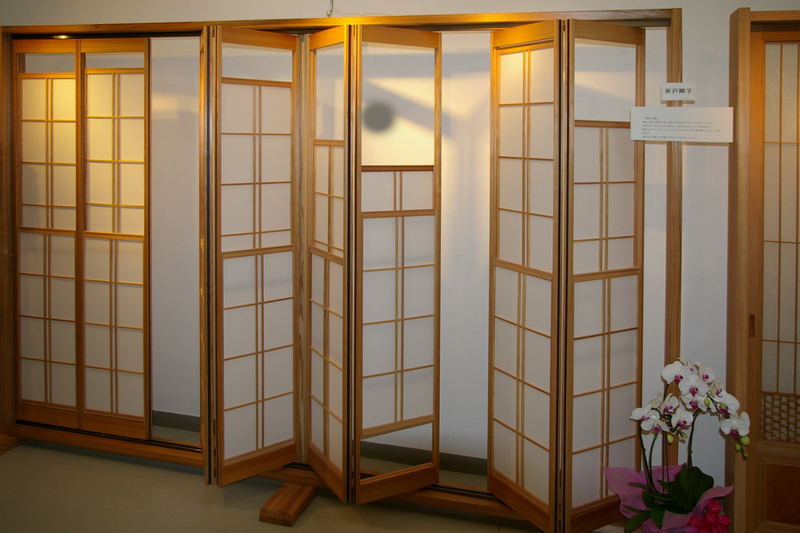 Feel free to let us know your requirements (pattern, sizes) for your custom shoji! In few weeks, leaves will start to change color. I guess you already started craving for refreshing walks in the park, the creeping sound of the first fire and … long soaks in a soothing wooden bathtub. Well, your wish must have been heard: we have a perfect outlet tub to enjoy a romantic winter: wide, deep and with an intense yet delicate scent. 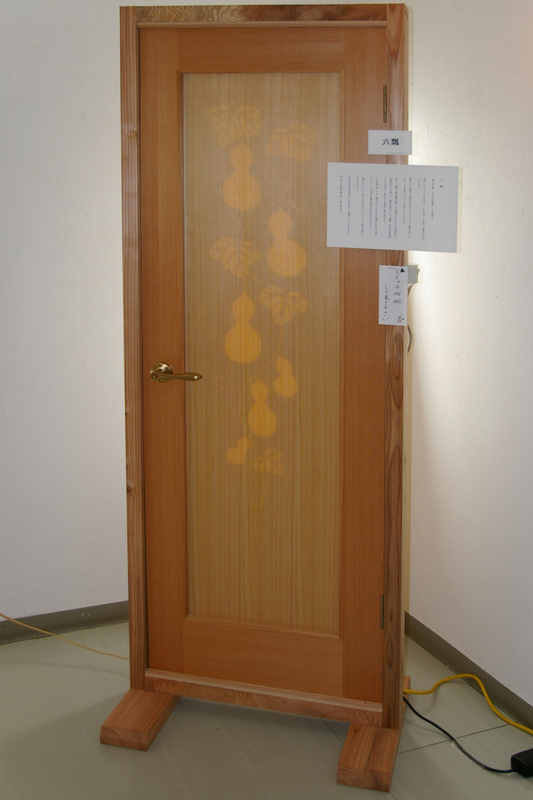 The wood is spotless 250 year old hinoki, from the kiso-valley. 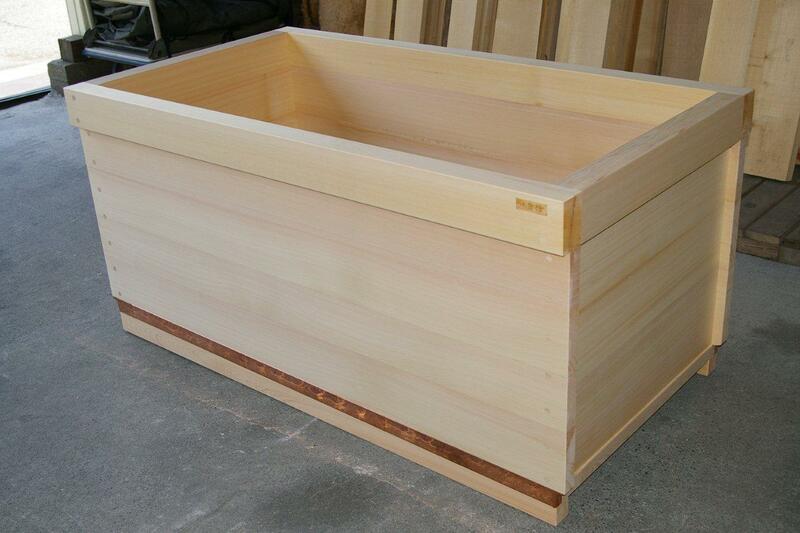 quality: knotless natural Hinoki bathtub. For the payment, we accept Credit cards thru PAYPAL or contact us for wire transfer information to our bank account in Japan. 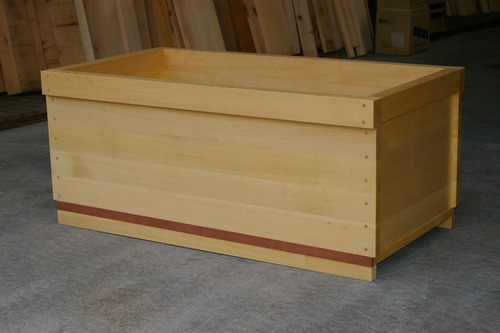 The tub has a sturdy top frame construction, is equipped with a copper apron and the joints are finished with wood dowels. Click here: (hot tub drawing) to download it in acrobat format. 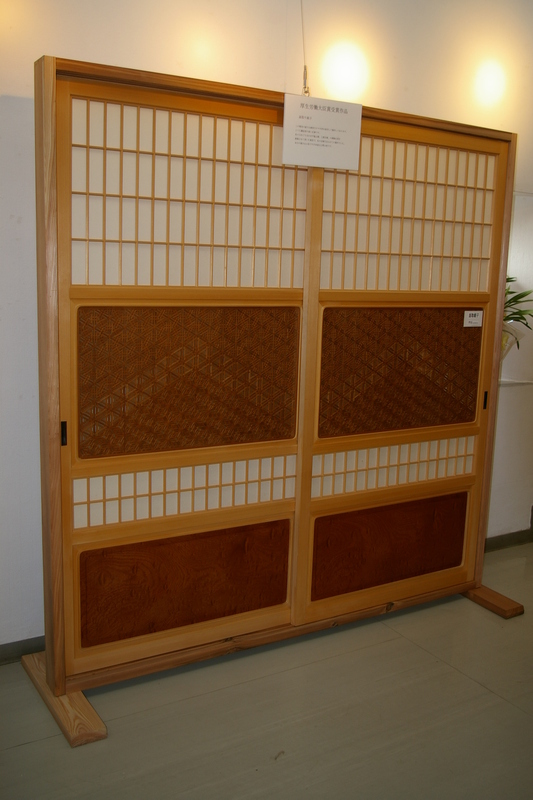 This time we had the pleasure to deal with an indian gentlemen, japan-lover and japanese sword collector. 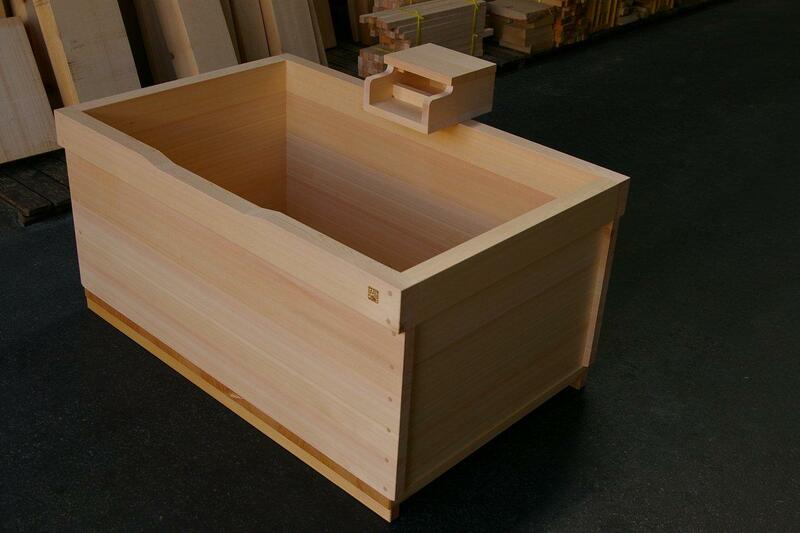 This shipment consisted in an Asnaro wood tub AB grade L1370mm x W840mm x H660mm. 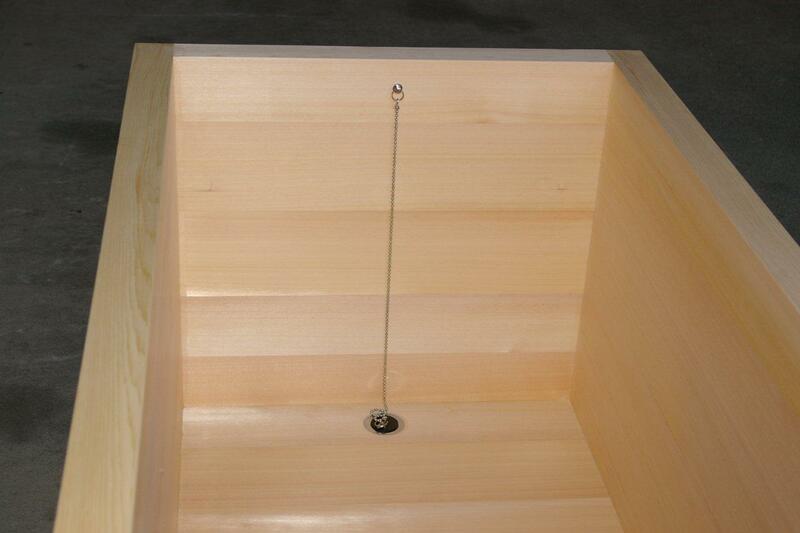 We supplied the drain fitting: the client will drill a hole and mount it on site to match exact site conditions. 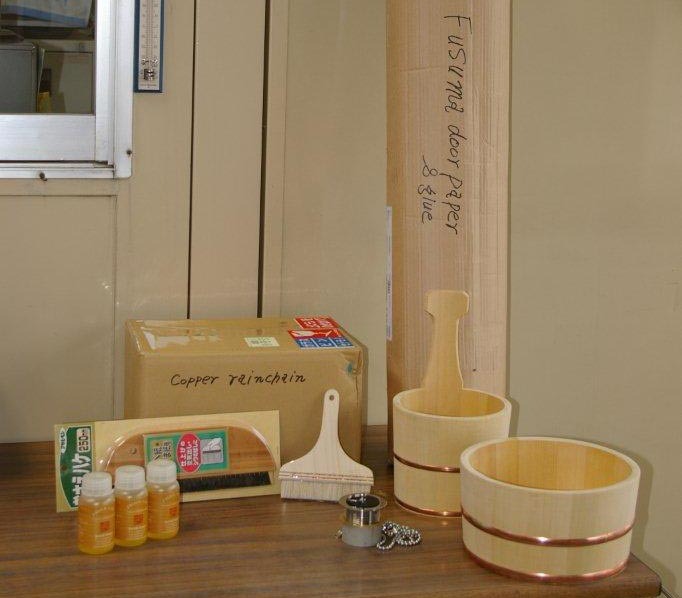 Bathroom accessories include Asnaro large bucket, Asnaro ladle with handle and Asnaro-Hiba Oil. We also supplied a copper rainchain adjusting the length from 2700mm to 3250mm (option). 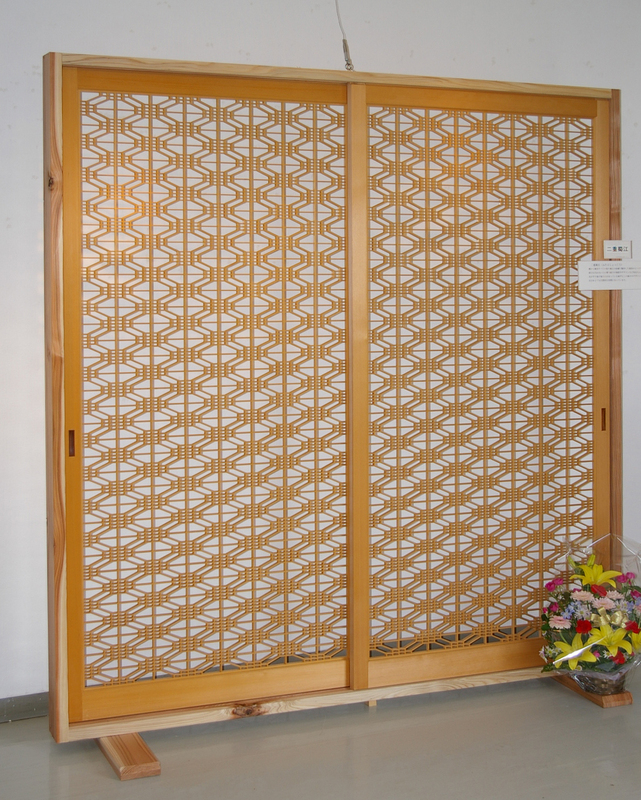 Then the client choose some fusuma paper designs. We purchased it and shipped together, (charging a commission for the order, local shipping and glue/tools). It is really exciting to work side by side with our clients thousands of miles away! 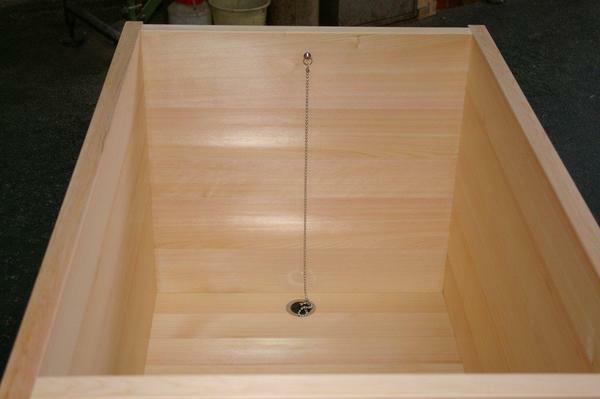 New outlet tub large and cheap! 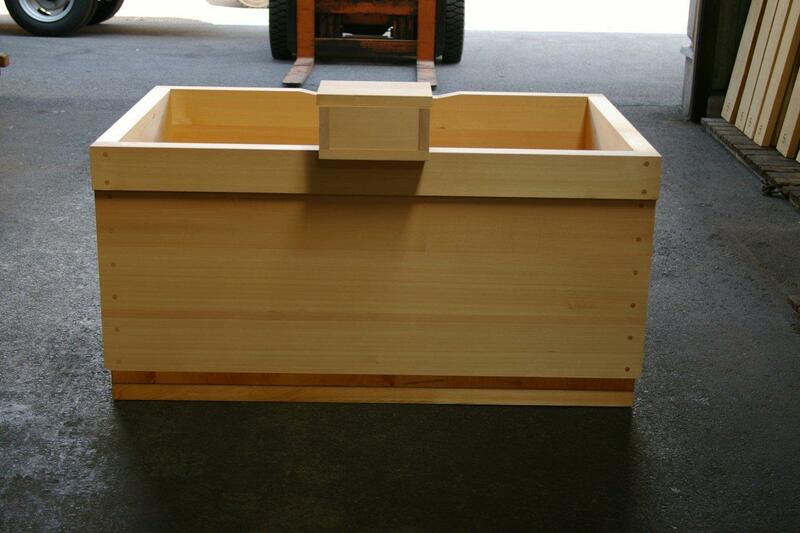 Recently we presented several compact size hot tubs in a row. Time to go for a larger size, a tub comfortable for 6ft. tall westerner. 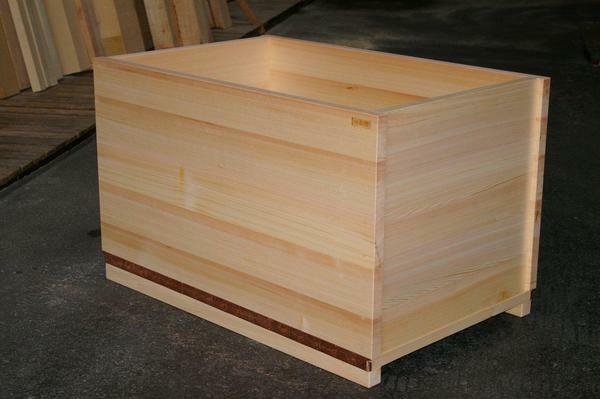 Usually large tubs, also because need a top frame construction, involve an higher price tag. Anyway this time we really kept it reasonable. 5000 US$ for this size is really a deal! 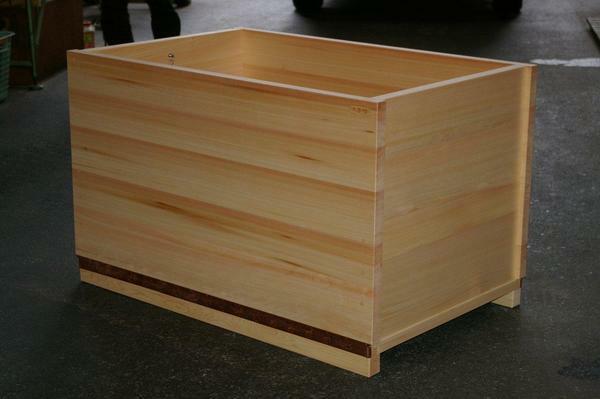 quality: knotless natural Asnaro bathtub. 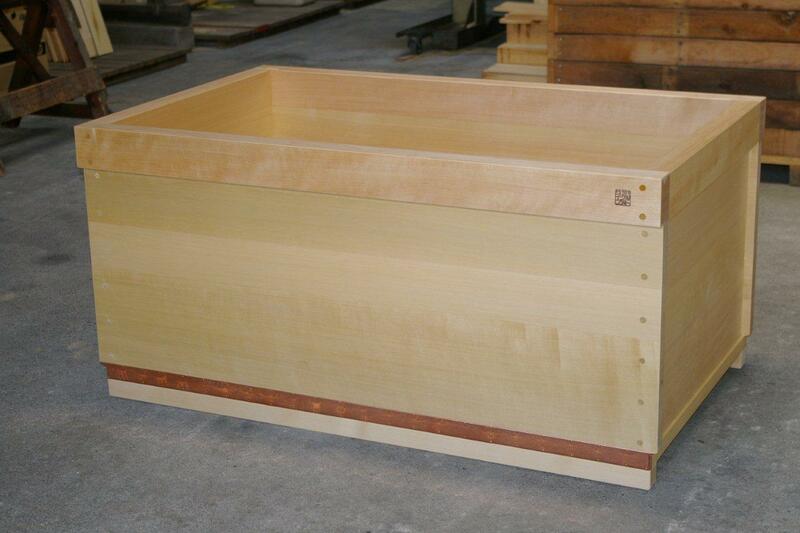 The tub is “copper bottomed” and finished with wood dowels. 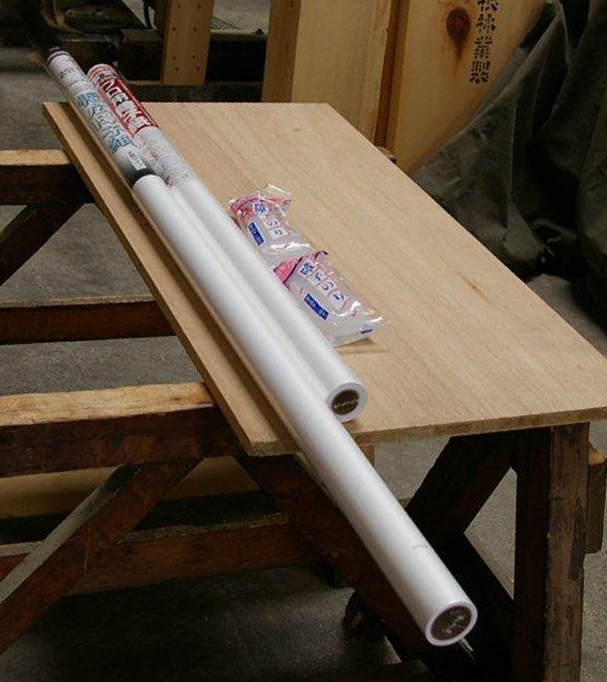 We supplied the shoji paper and glue/spackle separately as paper is easily damaged by humidity during the ocean freight. Inside the container the temperature tends to be very high, and paper will stretch and wrinkle if it is already attached on the shoji frame. We know that rather than the cold buttons of the mouse, you prefer the delicate touch of the cherry blossoms falling on your hair. 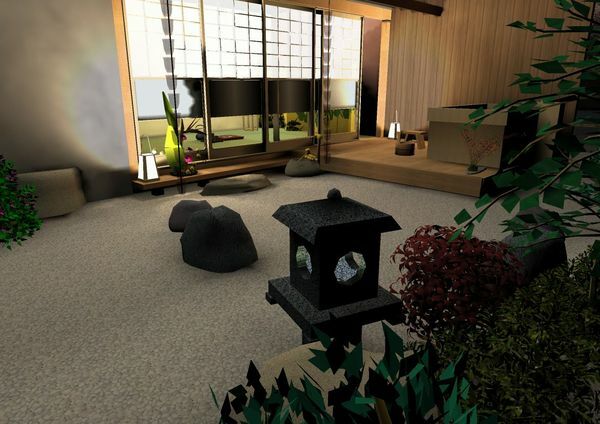 Anyway, if you are far from japan and missing its onsen, its cozy ryokan with mystical stone gardens shining with the moonlight, we hope you will enjoy this 3D walkthru simulation. If you like it, write a comment! 2) Download the Power sketch viewer plugin from “Magic Hour Co.”. Click the Icon. 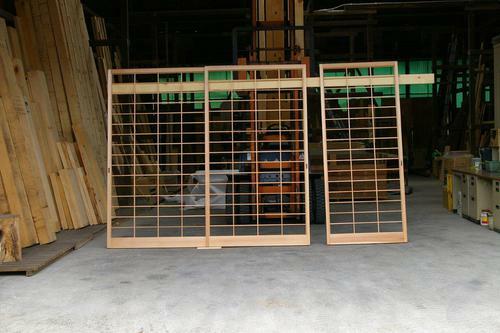 I hope this can be a hint if you are considering a japanese atmosphere for your home extension. (…) Thank you for the photographs. It really looks a beautiful work that will give us wonderful moments for a long, long time. My house is on the top of a hill, overlooking a valley and the sunset. 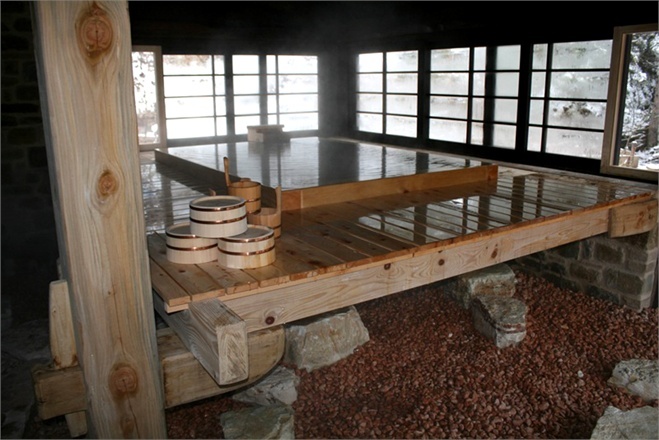 I am planting a face of the mountain with oaks, and I will be able to enjoy the view from the bath, as I did in my trips to onsen in Japan. 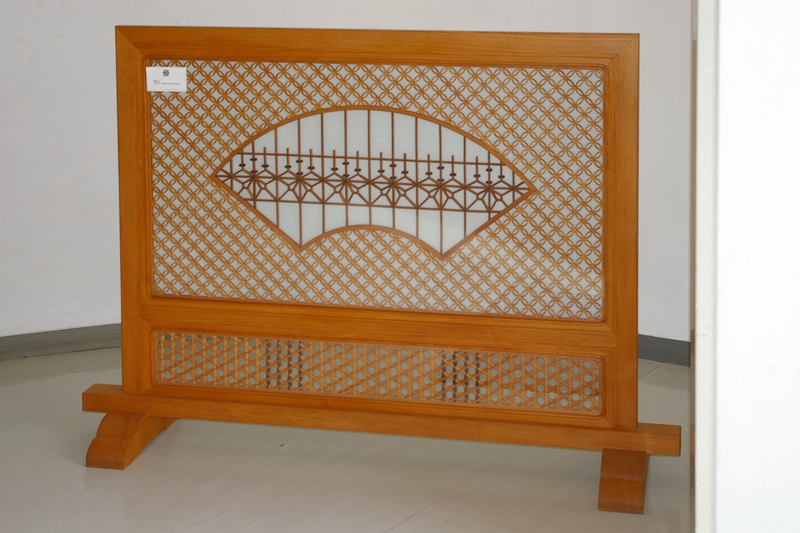 Dimensions are: L1400mm x W900mm x H680mm (ext. dim.) 600mm (deep) . 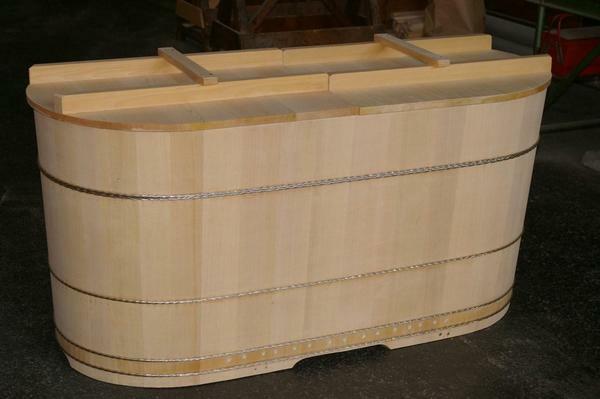 The bottom of the tub is treated with natural oil and the joints are finished with dowel heads. 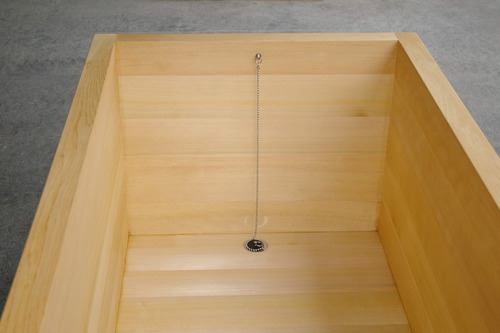 The tub has a top overflow cut and is equipped with a water spout. The client is considering the option of using a tub cover to keep the water warm for a longer period. In this case we recommend to mount the spout on a wall near the tub (and not on the side edge of the tub itself) to allow room to slide the cover underneath. 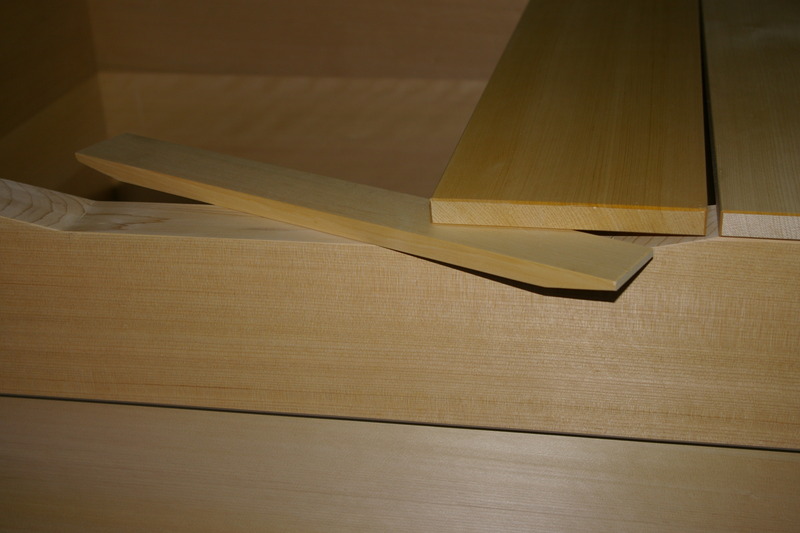 To cope with the overflow, we can provide a block of wood which perfectly matches the cut! New outlet tub for the spring! 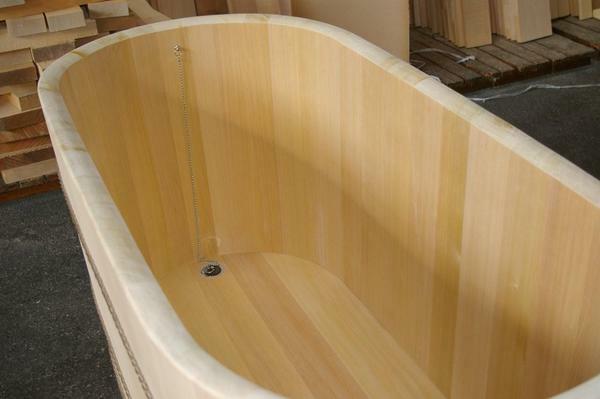 Note the beautiful color gradation of the planks of hinoki wood giving the tub a natural look. This compact size tub is great for one person. It also as slightly more depth for you to soak up to your chin. 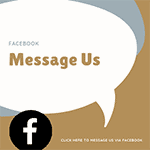 3) Shipping: Please send us your exact address for a shipping quotation. Either by air or by sea. back side of the tub, it also has a copper apron. 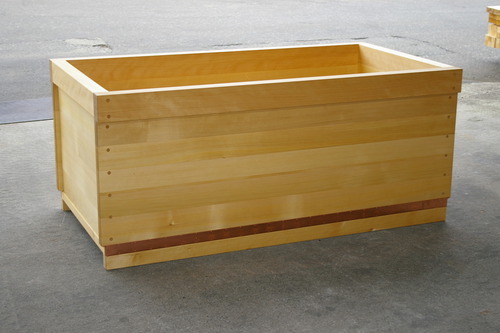 Click here to download a drawing of the tub in acrobat format. 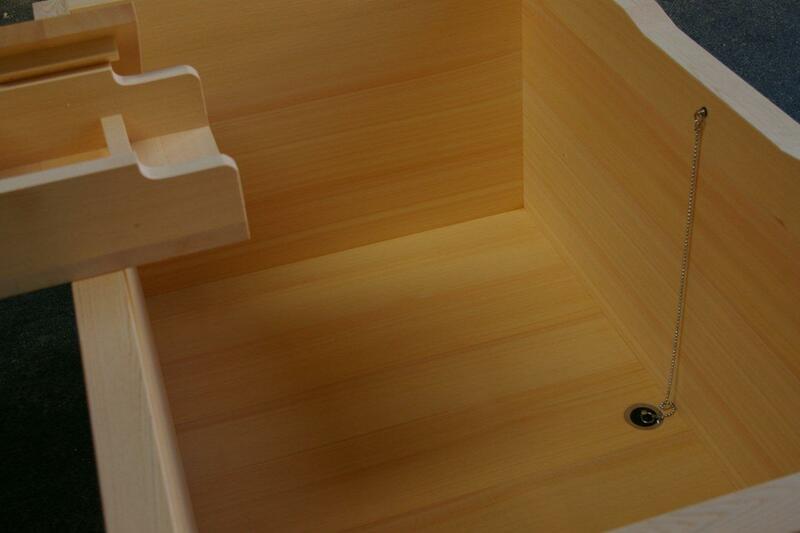 The smooth and pristine interior of the tub. As much as we always strive to optimize the width of our planks, after few months it is inevitable we accumulate a small stock of narrow leftovers. 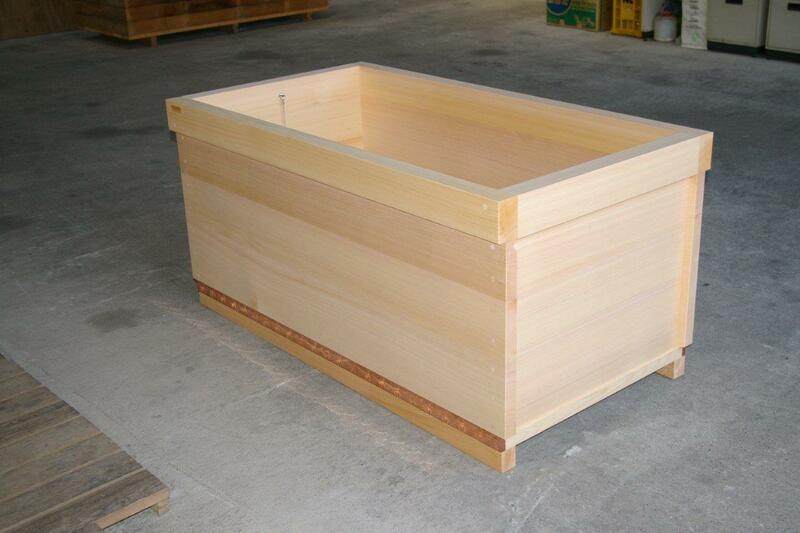 So, we decided to build a barrel type oval tub without having to pay a yen for the material! wood stripes we had were 45mm thick. 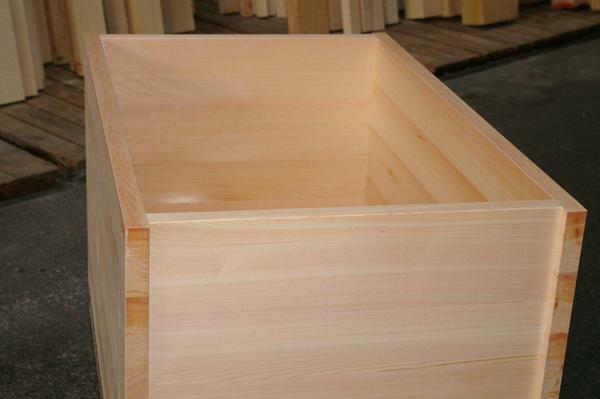 It is a shame to plane it down so we decided to go for a `BEEFY` oval tub! Here is the information and cost about this gorgeous brand new tub. 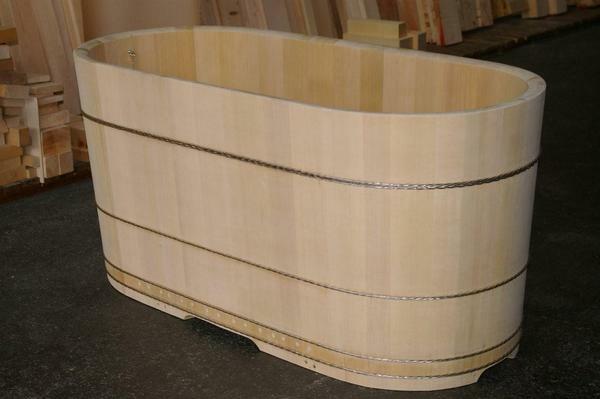 knotless natural Asnaro oval shaped bathtub. bands are in threaded stainless steel wire. The set is completed with a custom lid split in 2 halves for easy use. For the payment, we accept Credit cards thru PAYPAL / or contact us for payment thru wire transfer to our bank account in Japan.